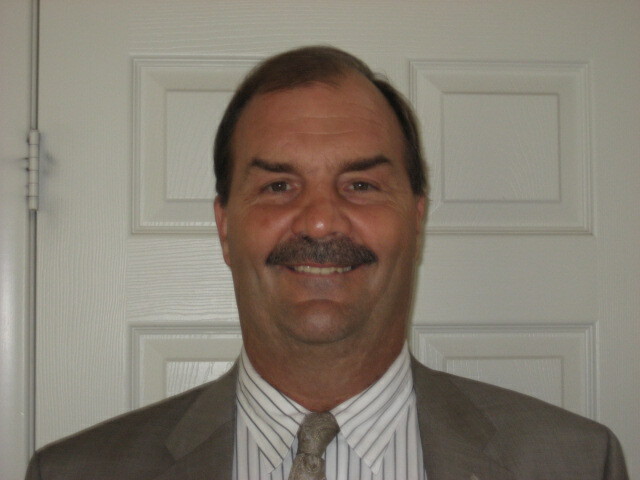 Attorney McClelland has been in practice for over twenty years. He is an experienced trial lawyer representing clientele accused of DUI, theft, drug-related offenses, domestic violence and other felony and misdemeanor offenses throughout San Diego County and beyond. 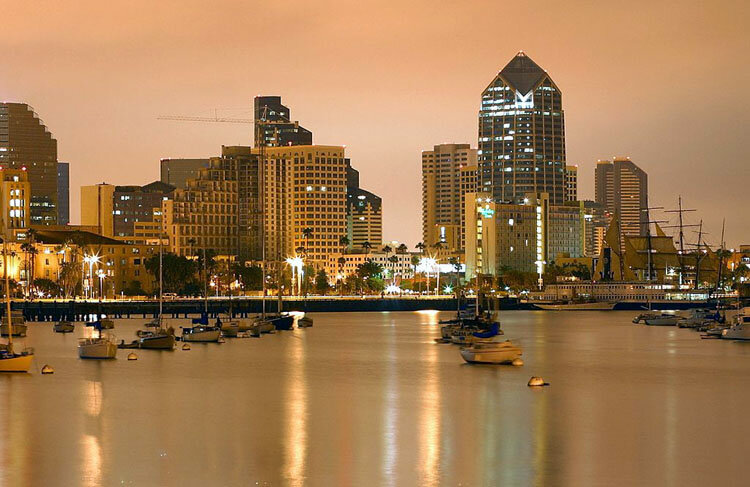 As a local member of the San Diego County Bar Association and panel member of the San Diego Lawyer Referral and Information Service, many clients are continually referred to his practice based upon trust and proven results. Patience and understanding are the keystones to his successful practice. Attorney McClelland provides the time and counsel necessary for optimal result.